We offer scholarships for our four-week sessions! 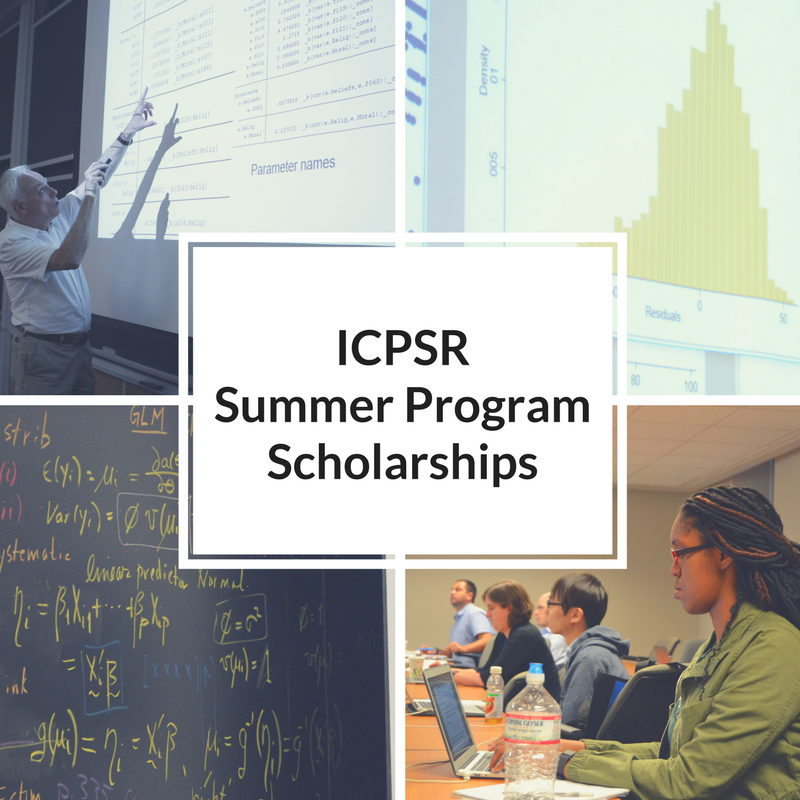 All application materials must be submitted through our online scholarship application manager. Additionally, scholarship applicants must register through our portal for the courses they would like the scholarship to cover. 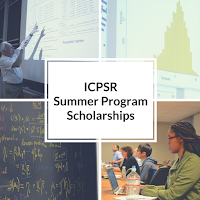 The application deadline for all 2018 ICPSR scholarships is Saturday, March 31, 2018.